When it comes to furniture, North Carolina goes big—after all, it’s home to the world’s largest furnishings industry trade show, the world’s largest furniture store and the world’s largest furniture manufacturer. North Carolina’s furniture industry has been painstakingly crafted and built to last. 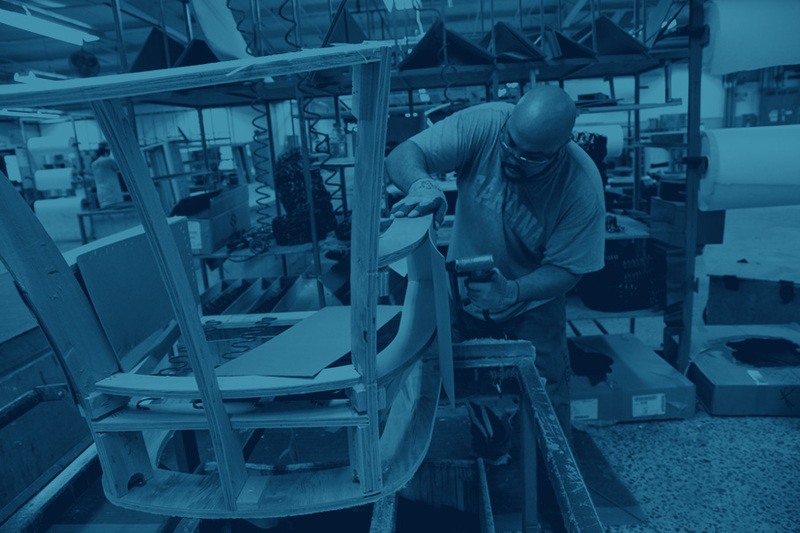 35,000+ furniture manufacturing workforce—the largest in the U.S.